Sonal Smriti – Center for Special Children is an organisation providing specialised services for neurologically impaired children. 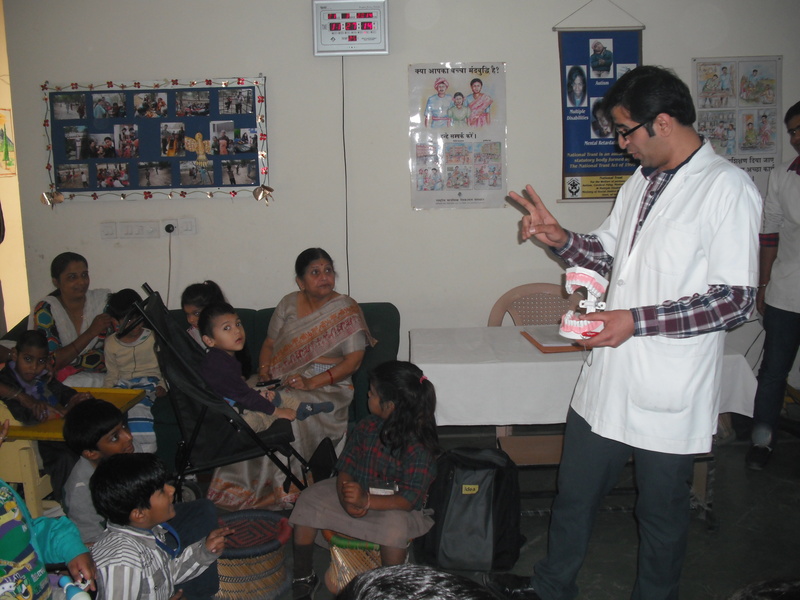 Located at Greenfield colony, Faridabad in a spacious barrier free building, it works for the cause and care of the children with special needs in a congenial environment with expert staff support. 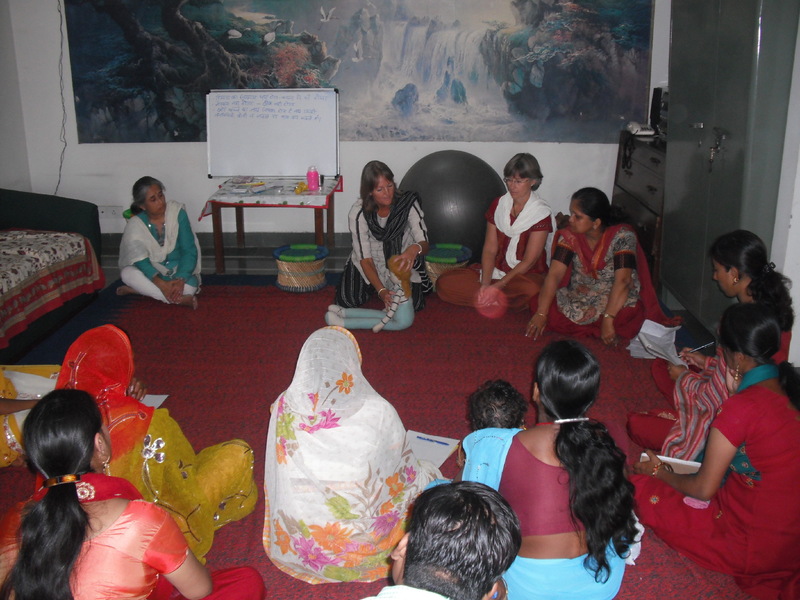 The center serves children of all castes, gender, religion and economic status. To rehabilitate and eventually include the children with disabilities in the main stream of society. To bring feasible improvements in the life of the children with multiple disabilities through development of their skills for basic activities of daily living with a mission of bringing them into the main stream of society. To hold and organize seminars, discussions, lectures, talks, fairs for the benefit of children with physical and mental disability. To undertake projects and programmes for the welfare of the children with disability for the feasible improvement in their lives.